Welcome to the new EventHorizon.Tv! Since EventHorizon launched in 2011, we’ve seen even more growth in endurance sport. 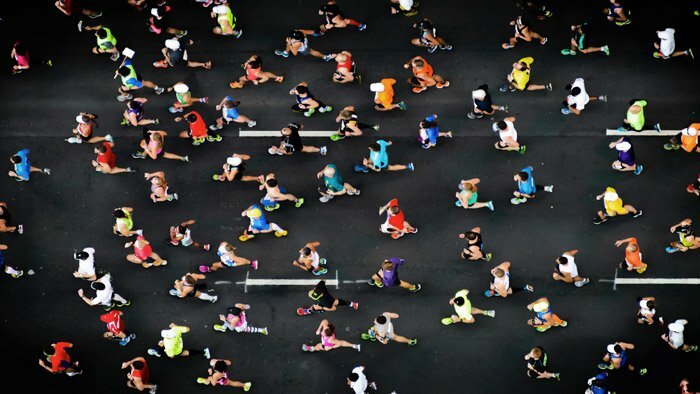 There are over 3 million finishers of marathons, and triathlons annually in the U.S., with half-marathons still the most popular event domestically with over 2 million finishers. 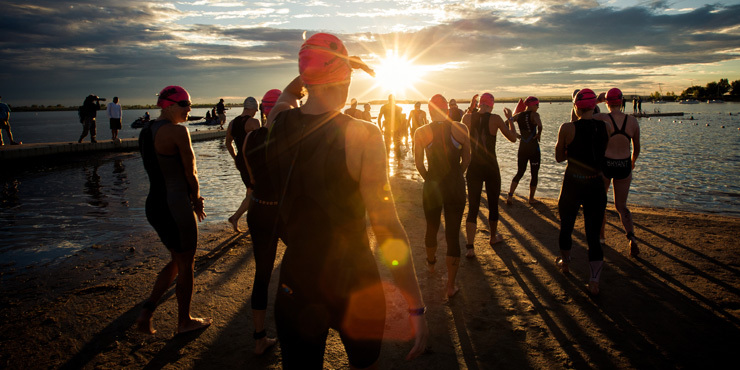 Abroad, triathlon and marathon continues to be among the fastest growing amateur sports. 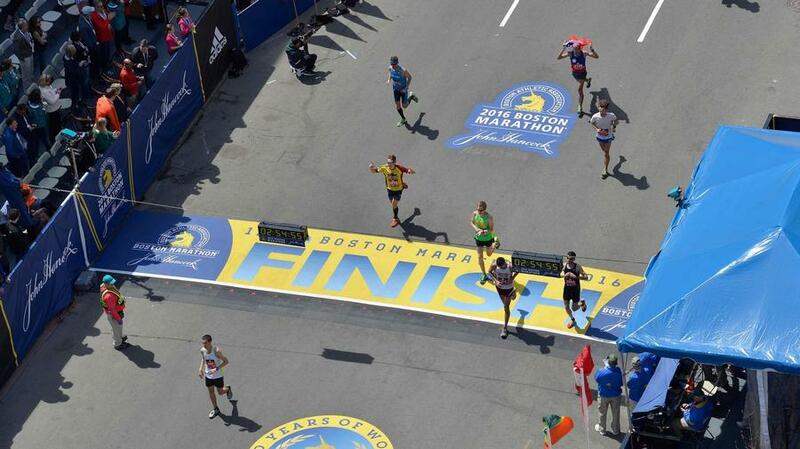 With good reason, people are increasingly using endurance sport as their primary means of getting fit. This is a trend, along with the trend toward wearable technology, that will continue this decade. EventHorizon has been a benefactor of this growth. 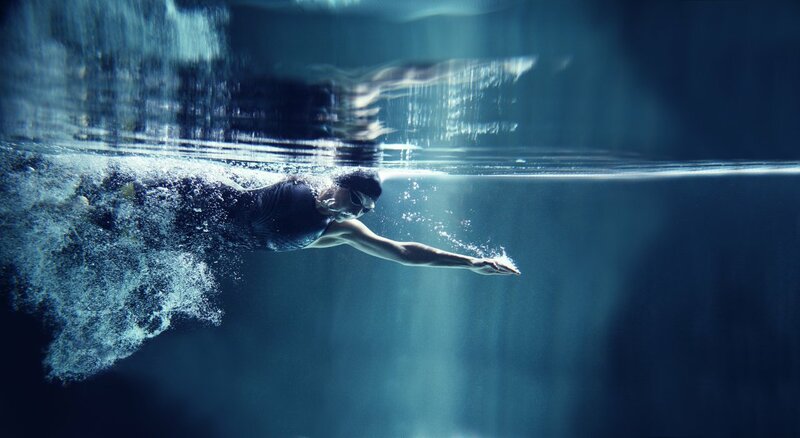 We were privileged to have helped hundreds of athletes achieve incredible results, transformations and podium finishes. Today we position for the future with new coaches, an expanded coaching service model, and new opportunities to add value and help existing and prospective athletes. 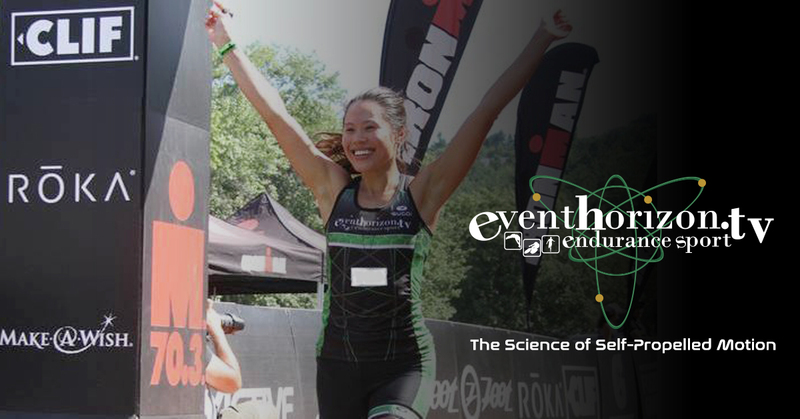 We’re pleased to announce the re-launch of the EventHorizon.Tv website and service model for endurance sport athletes! Take a tour! We’re really excited about all of the offerings. This demonstrates that we’re turning a corner into new opportunities, and well positioned to be among leading training & coaching enterprises. We’re looking forward to what the future holds. Please let us know if you have any questions.